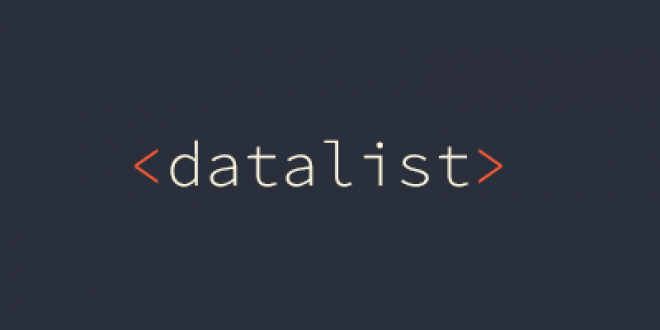 As part of HTML5 specification a new tag <datalist> has been introduced. Using this tag, we can define a list of data which then can be used as list for an input box. We can create a simple Autocompletefeature using this tag.